I always love to give gifts! A lot of times I will way over think a gift and stress myself out but I can’t help it! Some of my favorite gifts to give are baby shower gifts! I mean, what is more excited than a brand new baby coming? Pretty much nothing. And with just having a little baby myself it makes me even more excited to share some of current favorites with my friends and family! 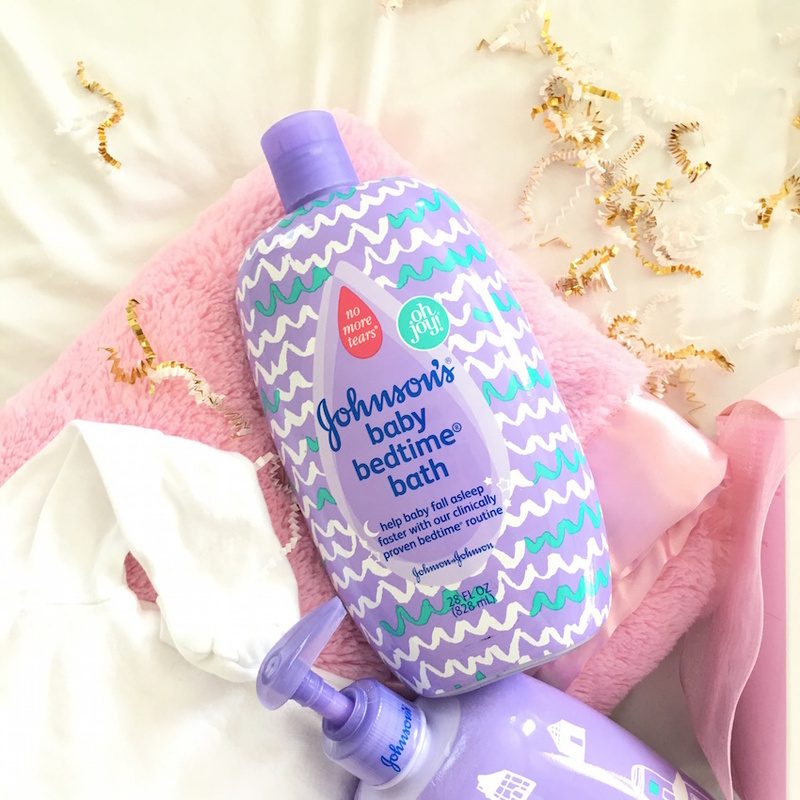 Johnson’s® has always been a go-to of mine when it comes to baby products but they have teamed up with Oh Joy!, a brand and daily blog focused on design, fashion, and food. Featuring playful colors, whimsical designs, and fun graphic prints, the new Oh Joy! collection for Johnson’s® Head-to-toe® and bedtime® that are to die for and make the cutest baby gift! It’s always fun to add a little design and color to life and that’s exactly what they have done! When it comes to giving baby gifts I have surpassed cute clothes & bows and go straight towards practical items! I cannot tell you how many practical items I was given during my baby showers that I’m so grateful for! What is amazing about the Oh Joy! collection for Johnson’s® is that it’s practical & cute! Oh Joy! collection for Johnson’s® is sold exclusively at Target and Target.com so basically Target can be your one stop shop for the perfect baby gift! I have put together a baby shower gift of some of my favorites and something I would love to receive as a soon to be mommy all products can be found at Target or Target.com so no worries about running all over! My favorite is Johnson’s® baby Bedtime® collection. We use the bed time bath followed by the bedtime lotion. They smell so sweet, fresh, and relaxing! It is also clinically proven to help baby sleep better and has hydrating emollients clinically shown to last all night long. I love using this on Mason at night as our little routine!